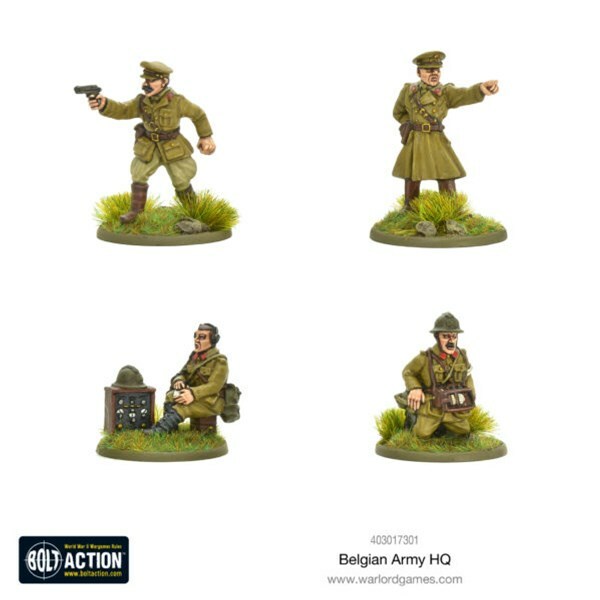 Warlord Games is headed to the fields of WWII as well as two different sections of space with this set of pre-orders and releases available over on their website. 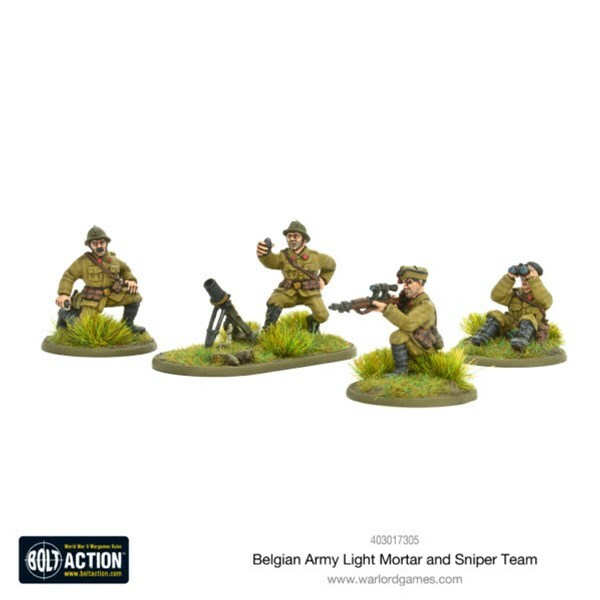 First, it's to Belgium for some Bolt Action releases. 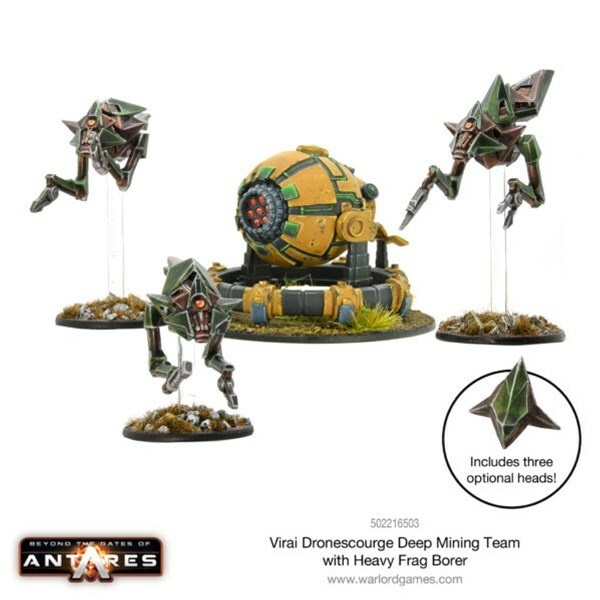 After that, they hit deep space for some Beyond the Gates of Antares kits. 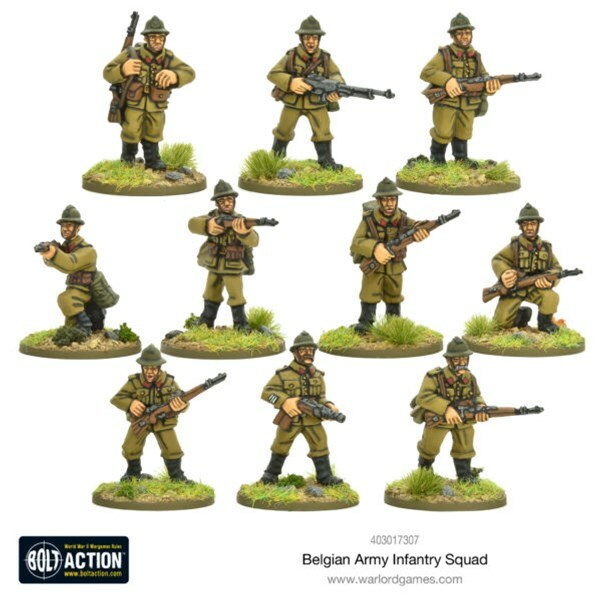 Finally, they come back to the year 2000AD with some Strondium Dog. 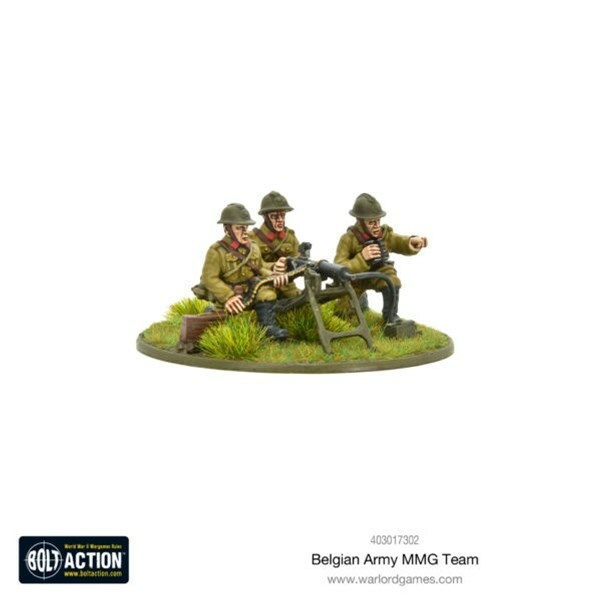 Forming the head and body of the Belgian army, the new army HQ and infantry squad are ready to prove their worth on the battlefield. 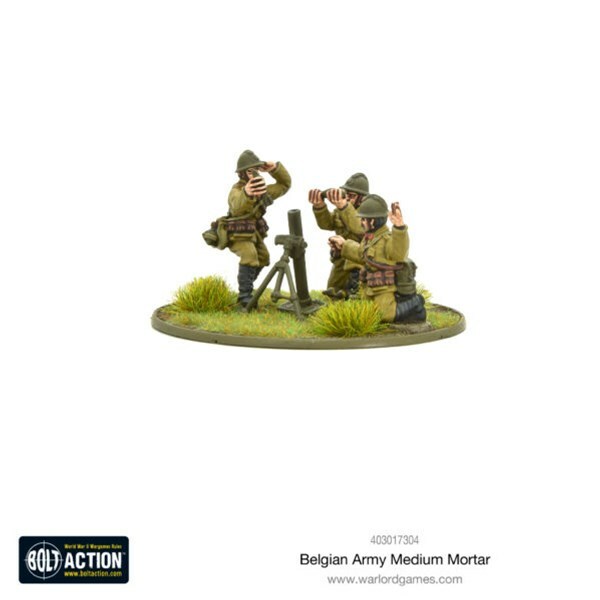 Providing essential support for the core of the army, these new Belgian units are key to keeping the Germans at bay. 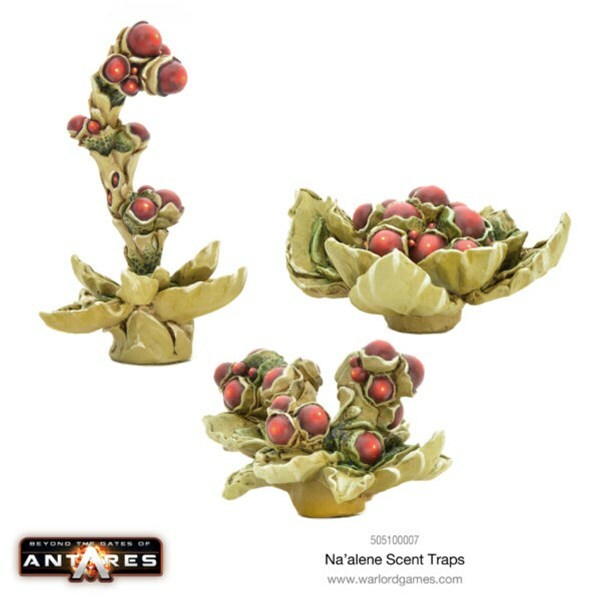 Whilst the allure of the new Na’Alene Scent Traps can be overwhelming, they are, undeniably, a great asset on any battlefield! 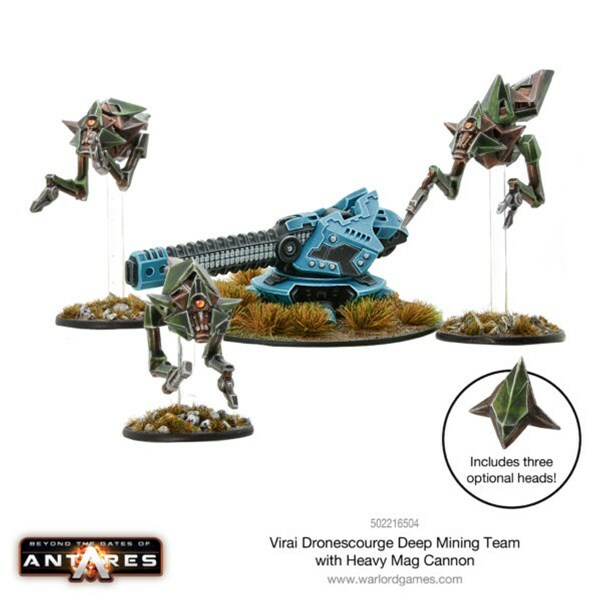 The Virai adopt more technology within their arsenal, they now wield a Heavy Frag Borer and Heavy Mag Cannon. 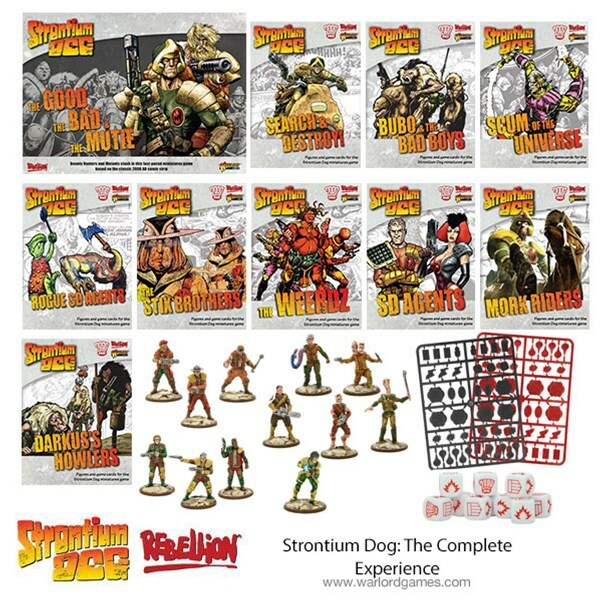 Containing everything you’ll ever need, this set has everything we offer for Strontium dog, go ahead and get it all!